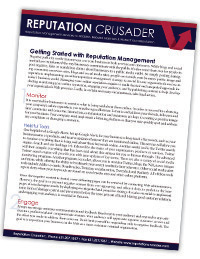 Our company provides reputation management services as part of retainer packages, on a project basis and based on hourly rates. When you come to us with a reputation problem, we'll evaluate your needs and provide you with the best possible pricing that will help you reach your goals while staying within your budget. We also understand the importance of measured results. As you begin to work with us, we will use various metrics to provide you a benchmark analysis of your online reputation. We will continue to report back to provide detailed periodic reports that measure the success of our efforts. 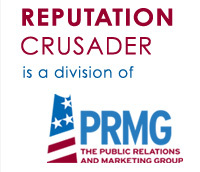 For more information about our reputation management rates, please contact johnzaher@theprmg.com or call (631) 207-1057.